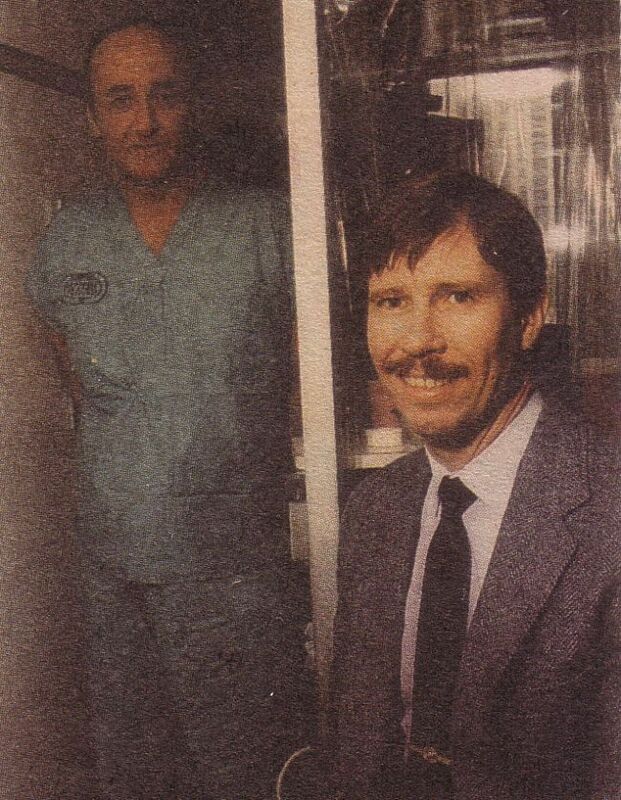 These 3 People Saved the World 30 Years Ago, But Most of Us Have Never Heard of Them. 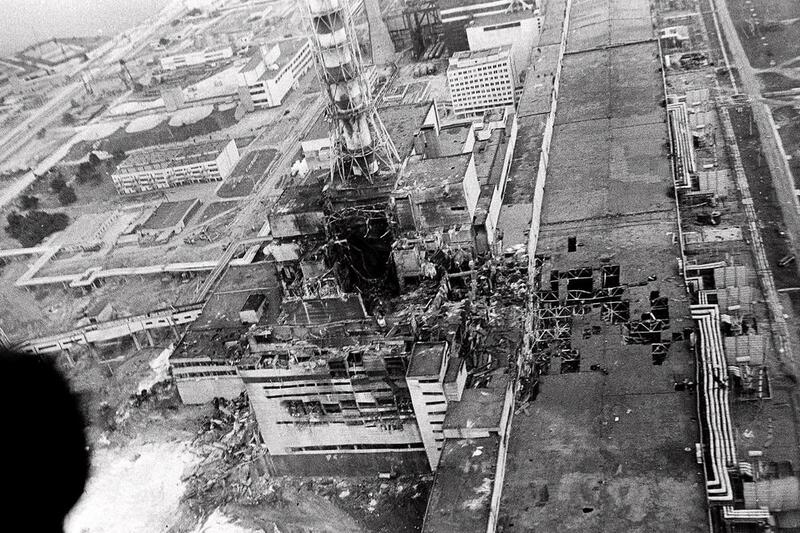 They risked their lives to prevent a disaster bigger than Chernobyl from happening. 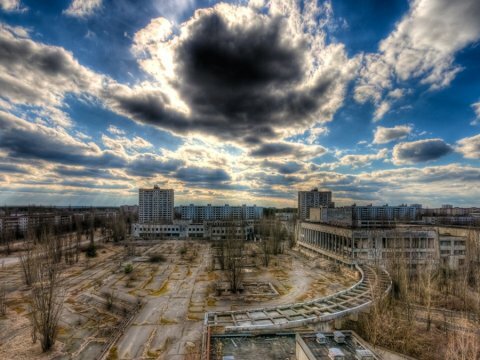 The Chernobyl Disaster was the worst nuclear accident of the 20th century, and is definitely one of the most devastating tragedies that has happened during that era. The disaster claimed at least 985,000 deaths during and after the accident, most due to exposure to the harmful radiation. 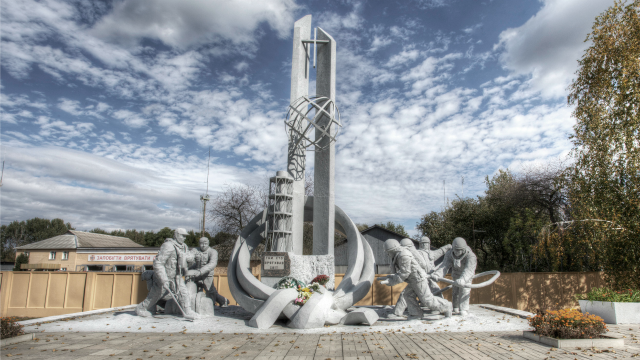 The first responders to the disaster are remembered today through a database called the Remembrance Book and a monument in the city of Chernobyl, with a plaque that says "To those who saved the world". There are, however, three names that are often forgotten when people talk about the first responders who helped clean up after the disaster. These three men didn't just helped in the cleanup efforts, they managed to prevent a large scale disaster that might have affected Europe, Asia, and Africa. Plant engineers Alexei Ananenko and Valeri Bezpalov, and shift supervisor Boris Baranov were given an important mission after the disaster: to dive into radioactive waters and release the critical pressure valve. They were chosen specifically because Ananenko was the only one who knew where the valve was located. This was so to prevent the reactor from dropping into the pool, which would have released steam explosions across three continents. The damage these steam explosions would cause, if they were to occur, would wipe the entire city of Minsk (320km away from Chernobyl) off the earth. Radiation would also be spread to the three continents and affect millions of lives. The three men were told of the health risks should they choose to take up the mission, they were also given the choice to refuse. Ananenko replied, "How could I do that when I was the only person on the shift who knew where the valves were located?" With that, Ananenko, Bezpalov, and Baranov dived into more than 5 million gallons of contaminated water. They managed to release the valves in time and saved the world from experiencing another nuclear explosion. The three brave men didn't survive after that: they were already experiencing severe radiation poisoning after they emerged from the waters. Ananenko, Bezpalov, and Baranov passed away after two weeks.